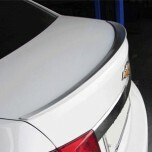 ITEM: Real Trunk Lid Spoiler for 2009-2011 GM-Daewoo Lacetti Premiere MANUFACTURER :.. 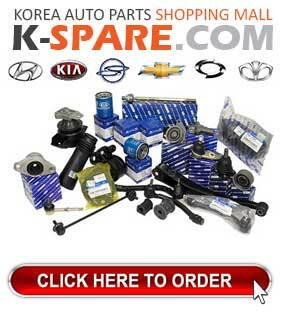 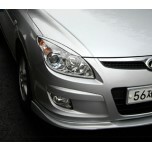 ITEM: Front Bumper Lip Set for 2008-2011 Hyundai i30 / Elantra Touring MANUFACTURER : RIMTEC .. 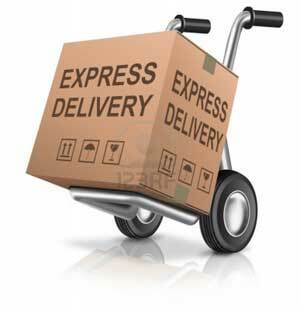 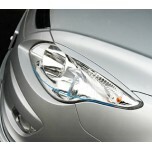 ITEM: Urethane Eyeline Molding Set for 2008-2011 Hyundai I30 / Elantra Touring MANUFACTURER : .. 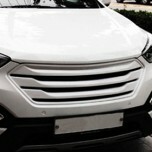 ITEM: Luxury Tuning Grille A/B-Type for 2013-2014 Hyundai Santa Fe DM / ix45 MANUFACTURER.. 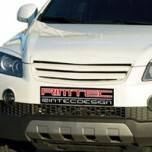 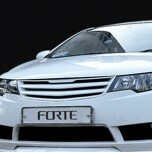 ITEM: Luxury Radiator Grille B-Type for 2008-2013 KIA Forte / Cerato MANUFACTURER : RIMTE..